Find out more about the Bushnell Powerview 10x50 Porro Prism Binoculars. Bushnell has always been the leading edge of the value and quality. The Bushnell Prime Binocular 10x42mm Roof Prism Black FMC featuring six configurations that covers every scenario. Enhancing the resolution fully multi coated lens produces a very high quality image. Built tough to stand up to absolutely all the rigors you’re likely to encounter out in the field, Bushnell Trophy XLT 12x50 binocular are rapidly becoming a favorite among solemn outdoorsmen everywhere. 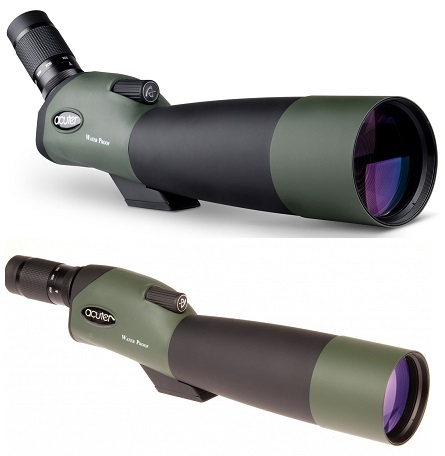 Fully-coated quality optics provide you with the ultimate in light transmission.